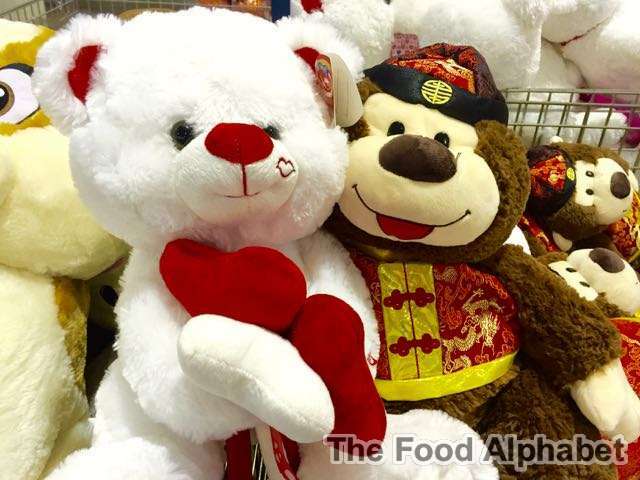 The Food Alphabet and More: Share the Love this February with S&R Membership Shopping! Share the Love this February with S&R Membership Shopping! February isn't over yet! 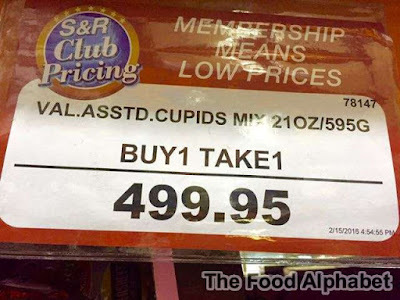 And the Love month just keeps on pouring here at S&R Membership Shopping! Yup, we got so much to give! And it just got better, making it a habit to visit at least twice a month to my favorite shopping haven, yup I am guilty of making those rounds without even the slightest idea what to buy haha. I love it that every time I visit, I get to have a new surprise all the time! And this month promises to be more lovelier than ever with what I found here! Great to give to your loved ones, the cute plush toys pictured above starts at P429.95, just see how cute those fluffy toys are!!! THEY'RE SO FLUFFY!!! Haha quoted from Despicable Me. Now I found something very functional this Mogu Hole Pillow is discounted at P999.95 from P1,249.95 might be the best invention yet for all you sleep lovers out there! With so many uses, I guess I'll be buying 2 for my own use haha. Perfect to use for those short naps in between breaks and work schedules. 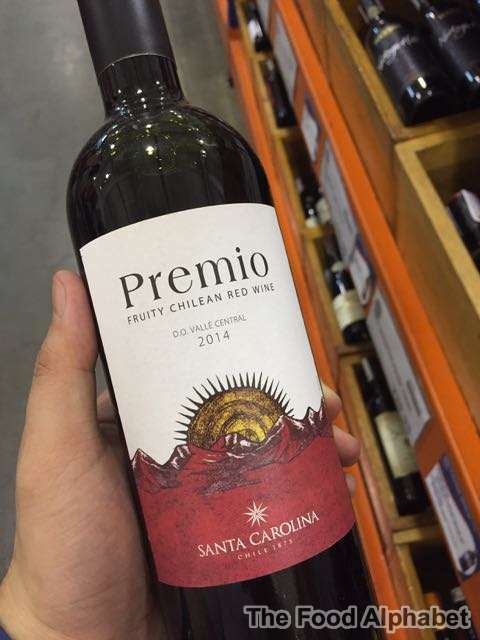 Now this caught my fancy! 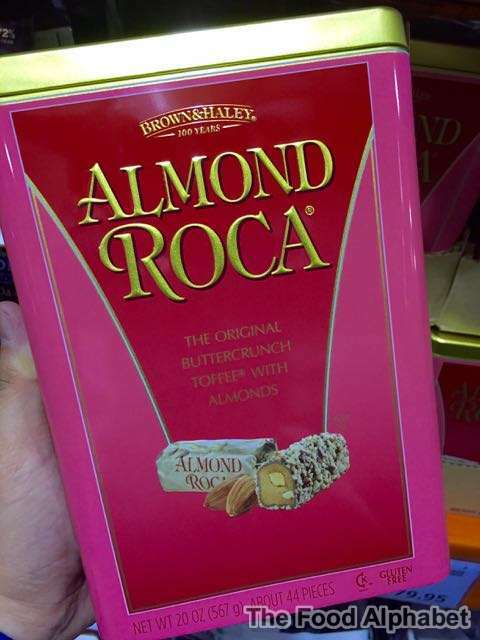 Cause we're on the love month where everything is sweet, this definitely suits the bill, one of my best loved snacks the Almond Roca Tapered Tin is discounted from P799.95 before to P699.95 today! 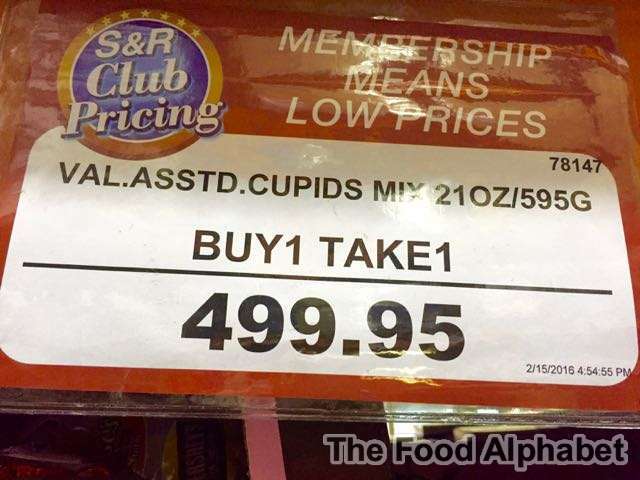 Wow a great deal, time to stock up! Get a load of this!!! 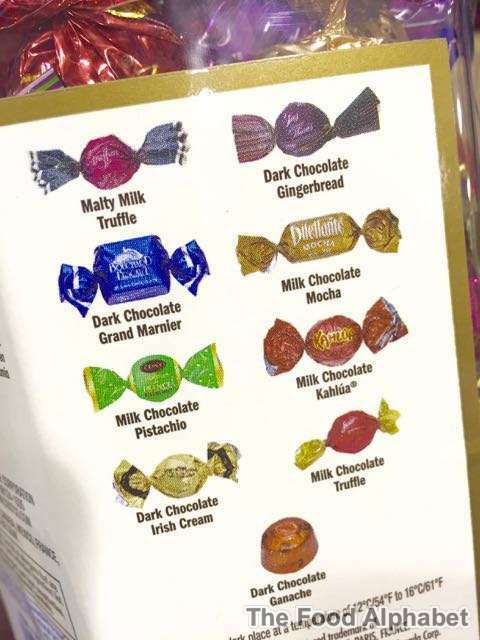 All your favorite chocolates all over the world in one! 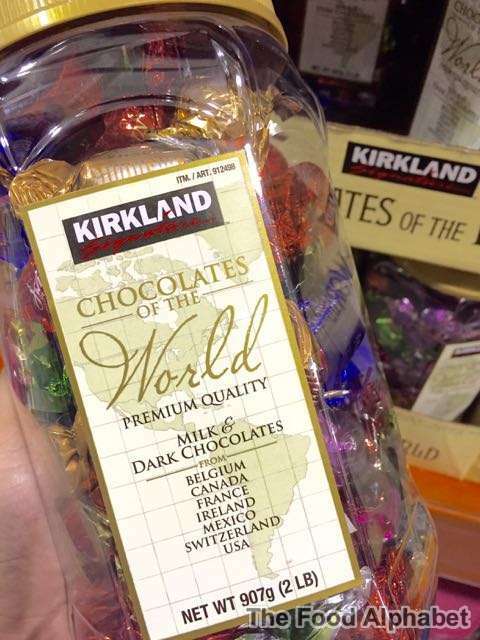 This Kirkland Chocolates of the World Jar is now priced ast P799.94 from P849.95. Dig in with chocolates from Belgium, Canada, Ireland, Mexico, France, Switzerland and the USA! 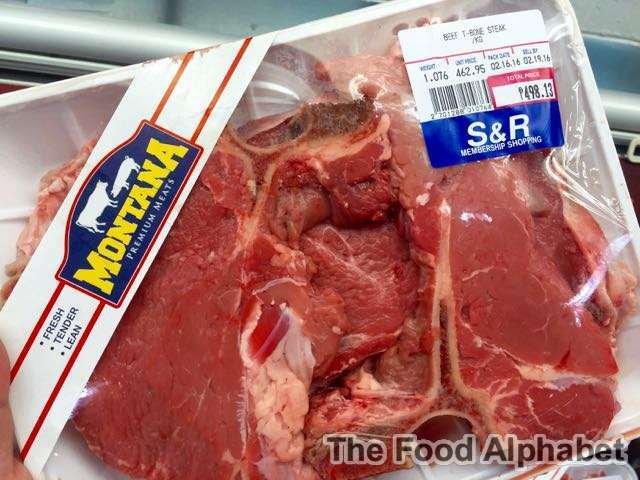 Now this is an offer you can't and will not refuse! I can't believe it! 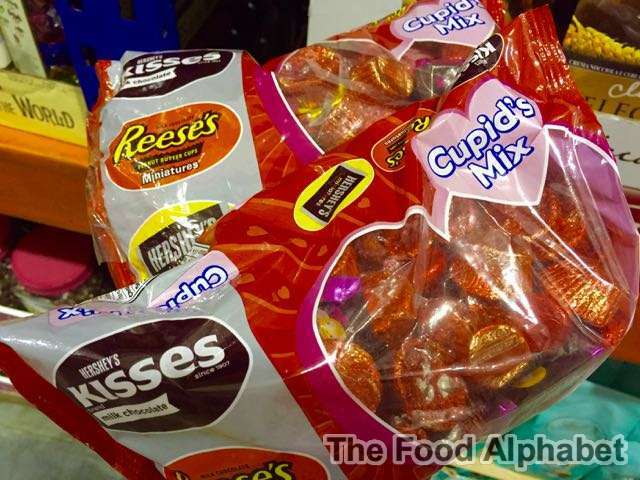 This assorted Cupids Mix by Hershey's is now Buy 1 Take 1 for only P499.95!!! All my favorite chocolate snacks such as Reeses, Kisses and the chocolate bars... ahh I love it! Perfect pairings and great gift ideas for your loved ones! These Home Chef's Gadgets will surely complete your loved ones day! 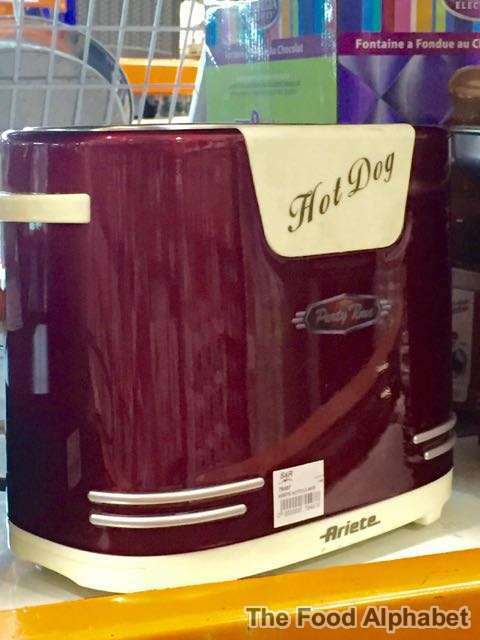 These Nostalgia small appliances will be a nice present to yourself and for your special someone. 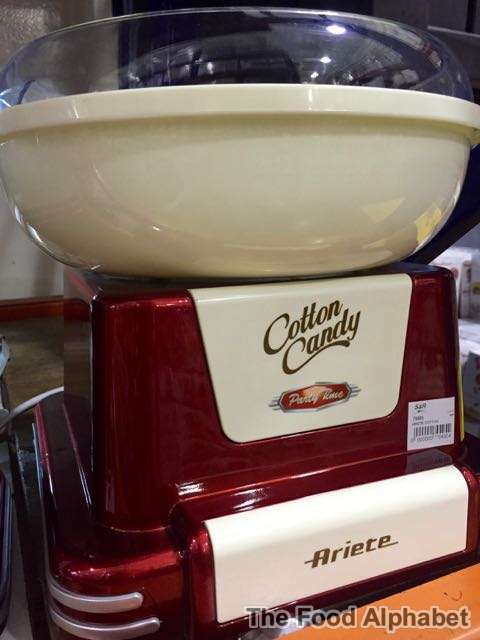 Wow a cotton candy maker! 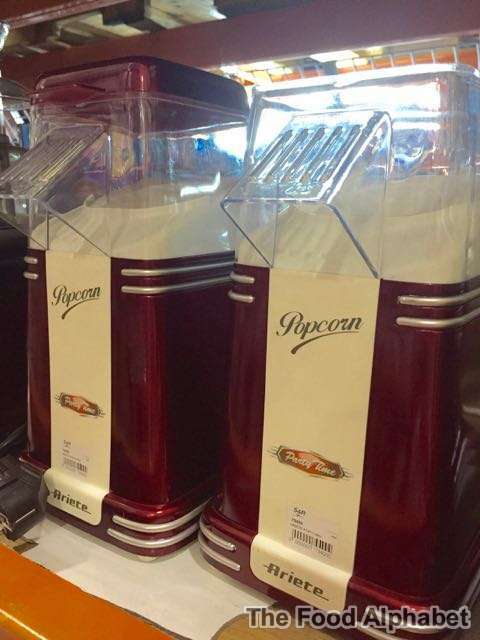 Popcorn maker for all those movie couch nights! 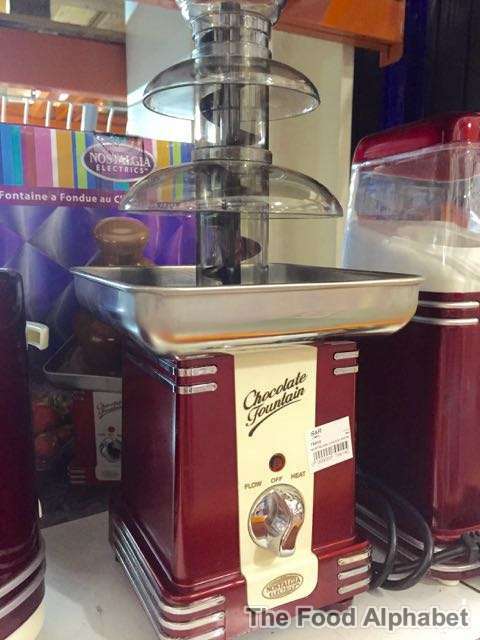 Get your own Nostalgia Chocolate Fountain for only P1,999.95 from P2,399.95 for all those small parties at home! Celebrate Love month here at S&R Membership Shopping! Get to shop for fabulous finds for your special someone and a whole lot more!